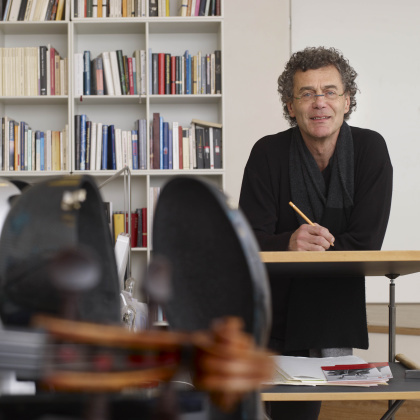 Several great violin makers apprenticed directly with Nicolò Amati, and among those Andrea Guarneri holds the highest reputation as the proponent of the Amati tradition. 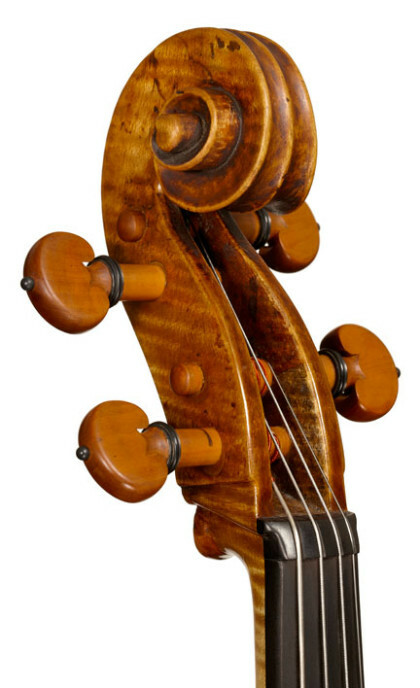 He trained with Amati in two distinct periods from 1641 to 1654, with a four-year gap starting in 1646, and adopted his model so masterfully that some of Guarneri's ...Read More works are indistinguishable from his teacher's. In general Guarneri's work is somewhat freer and less exacting than Amati's, but nonetheless of superb quality. His contralto violas in particular, of which about eight survive, are regarded as some of the best in existence. 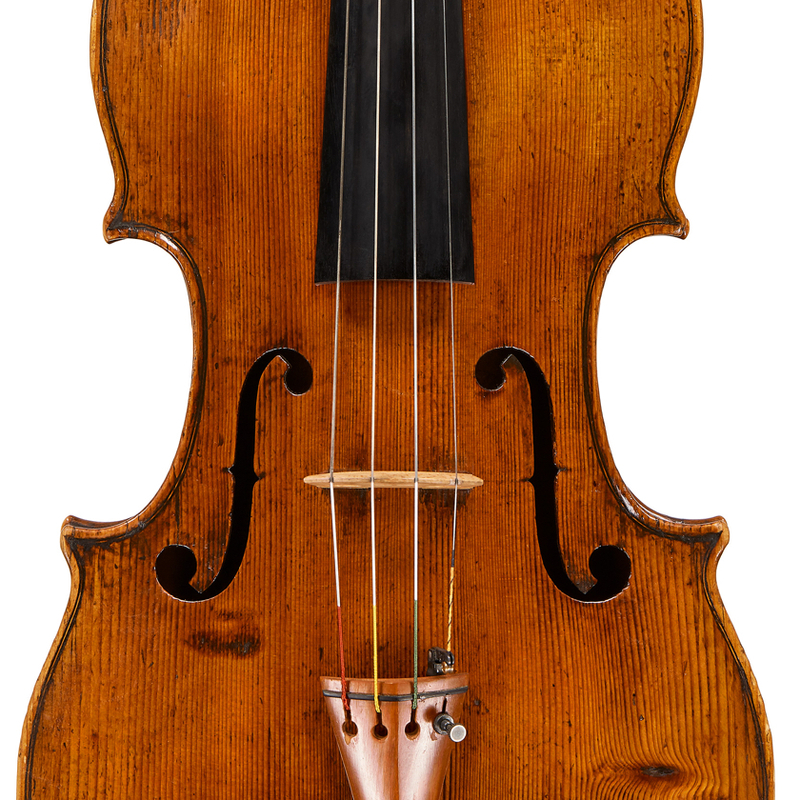 - The auction record for this maker is $542,297 in Oct 2014, for a violin.